Top seller! Perfect for daily use. Natural style, with just the right amount of length and volume. 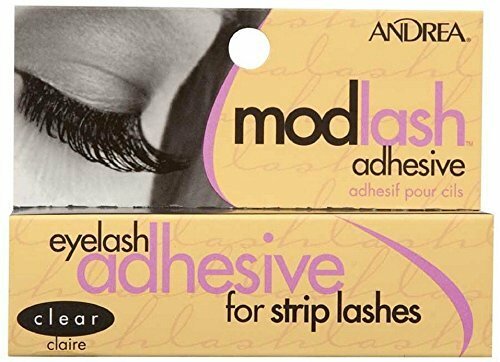 Andrea Modlash #21 (also known as Andrea Strip Lashes #21) is comparable to the original pink tray Ardell Fashion Lashes #110 style. Style is comparable to Bullseye TAYLOR Lashes. 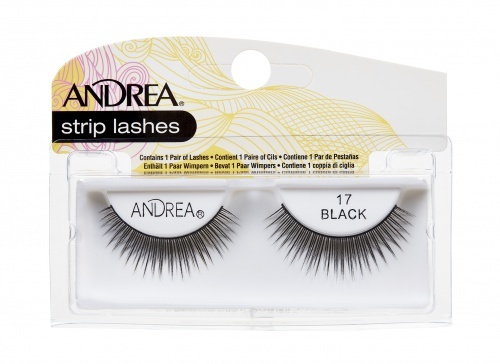 Andrea ModLash #23 (also known as Andrea Strip Lashes #23 Black) are beautifully curved, long lashes, providing extraordinary length and volume. Available in black. This style is similar to Ardell Fashion Lashes #111, Elise #552, and Just a Girl LADY Lashes. Ideal for occasions: Performance, Party, Club, Evening out.